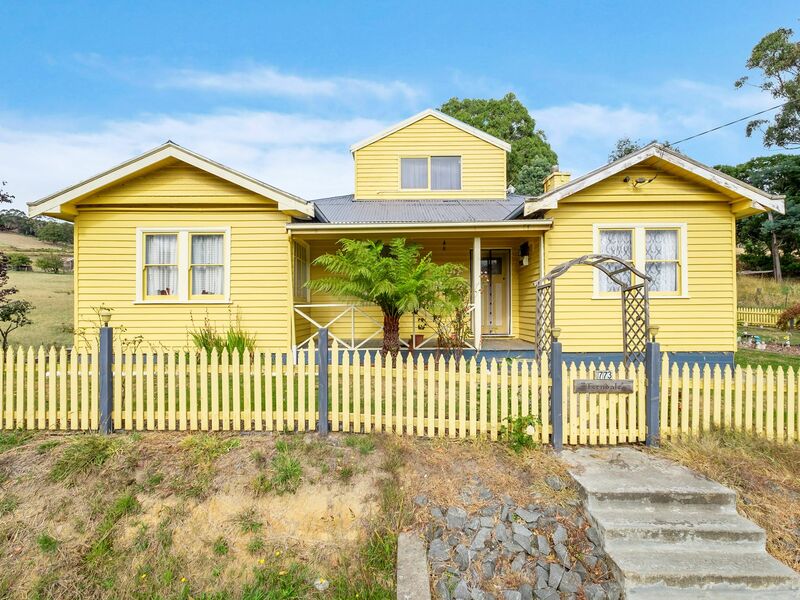 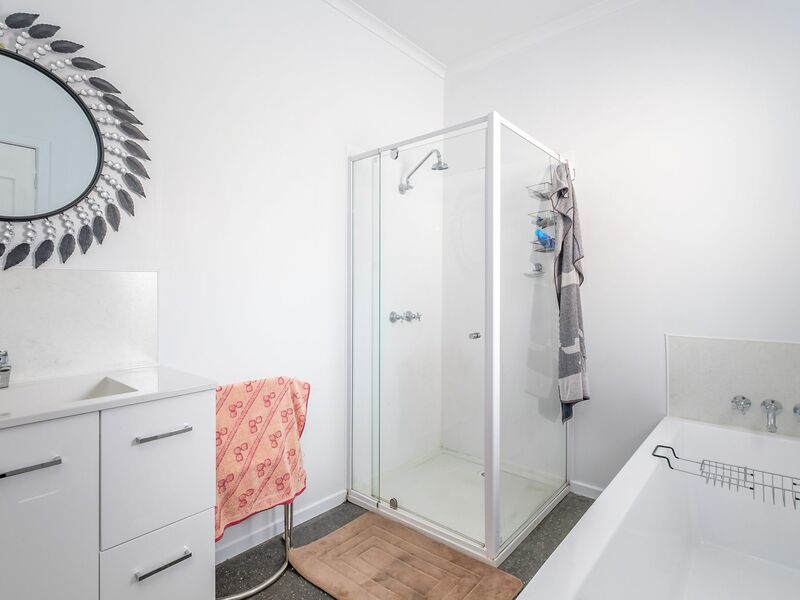 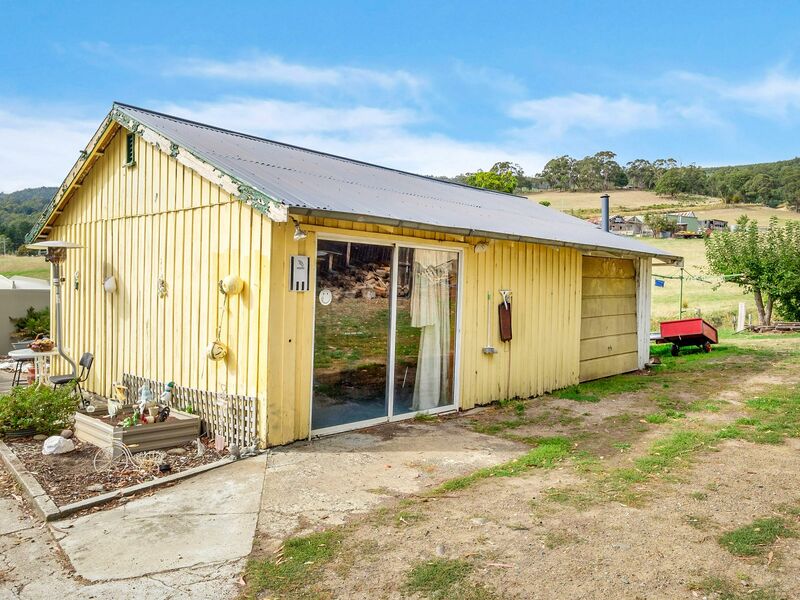 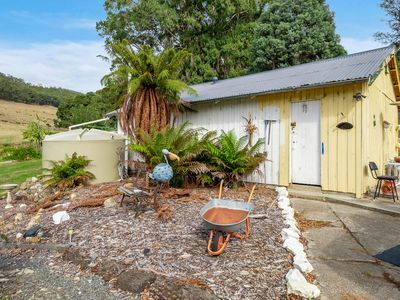 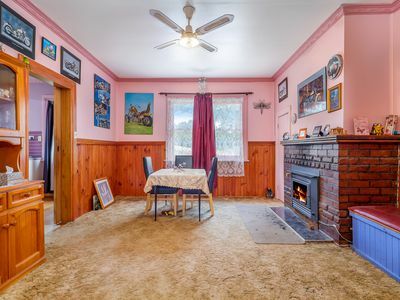 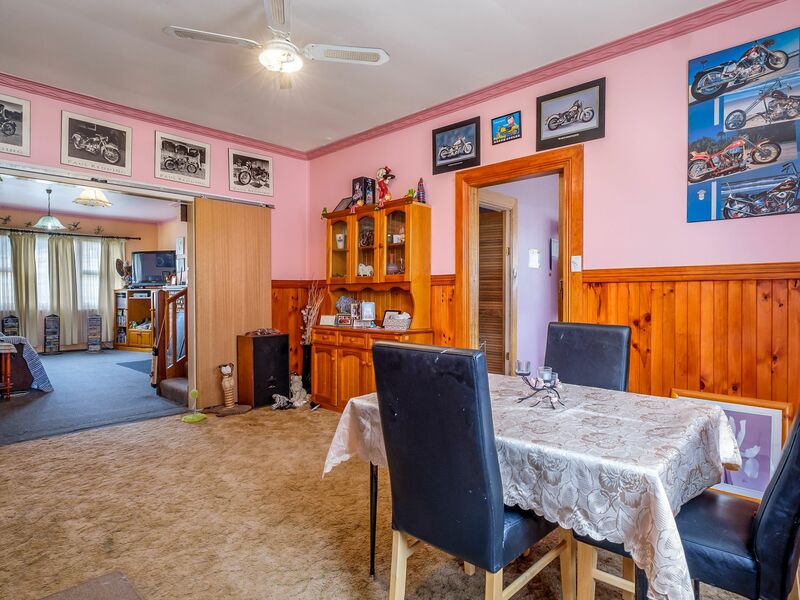 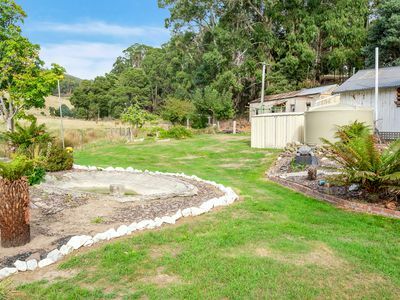 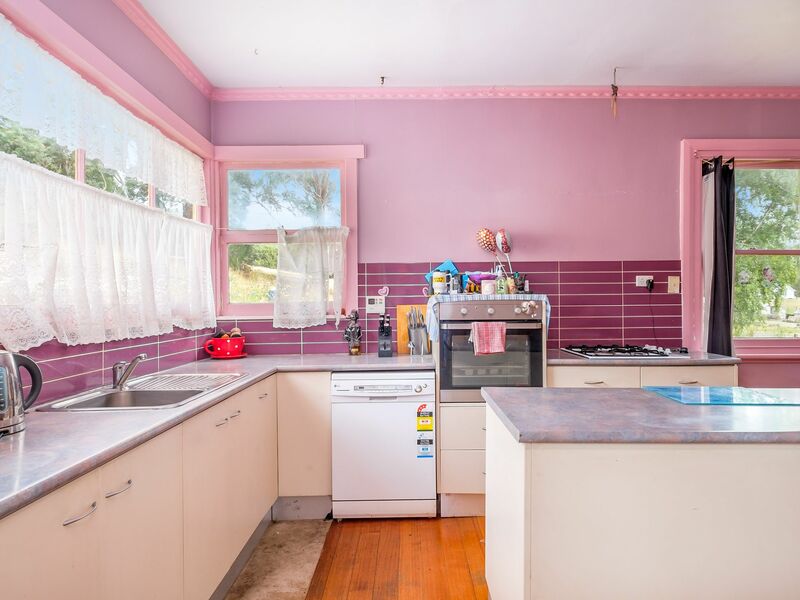 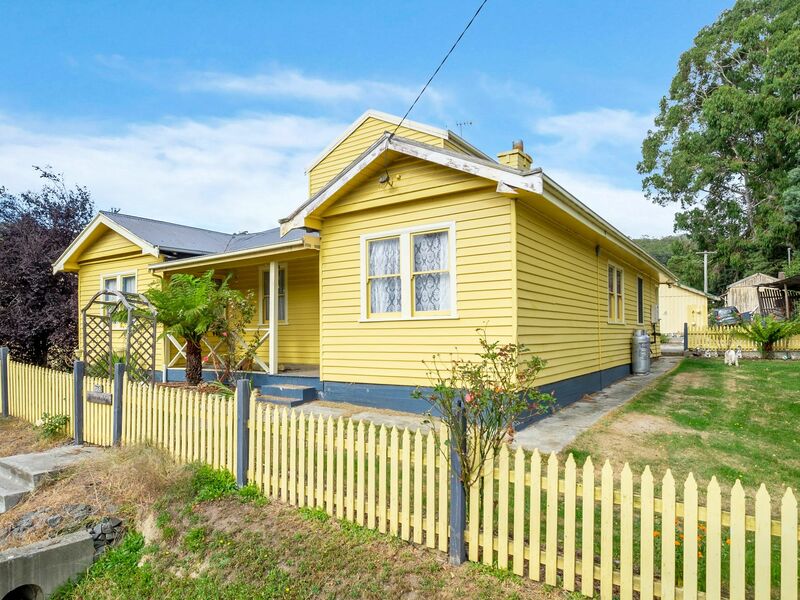 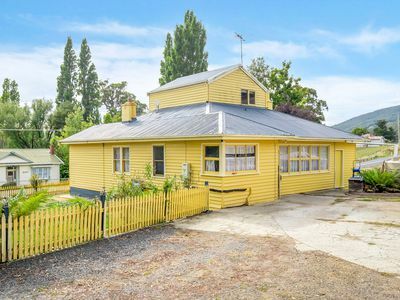 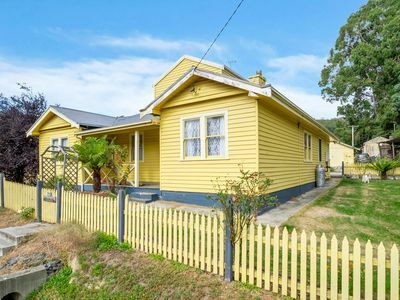 Located in the popular township of Glen Huon this C1932 spacious home has all the room you’d ever need for a growing family who are looking for a peaceful village lifestyle. 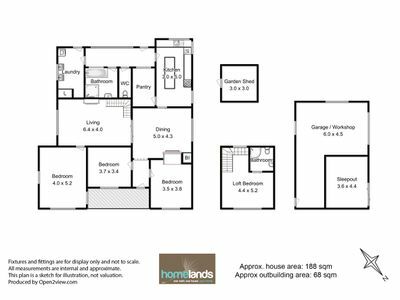 Boasting 4 large bedrooms and 2 bathrooms, family room and living room along with sleep-out, large kitchen and established gardens. 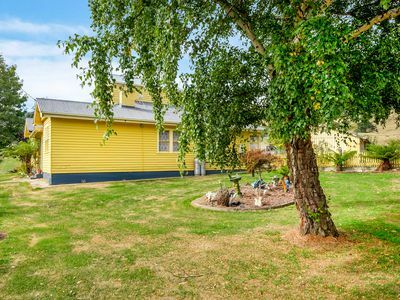 This home is ready for the new owners to create their own sense of style. 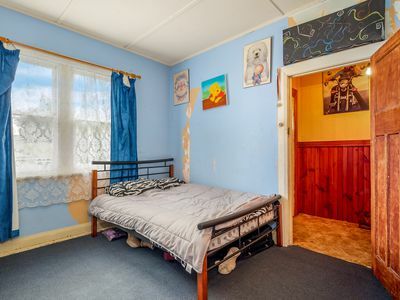 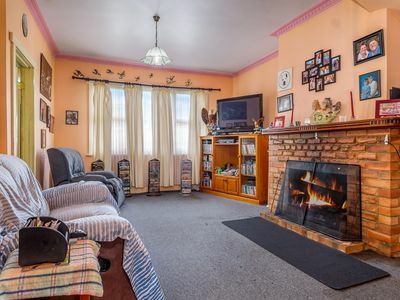 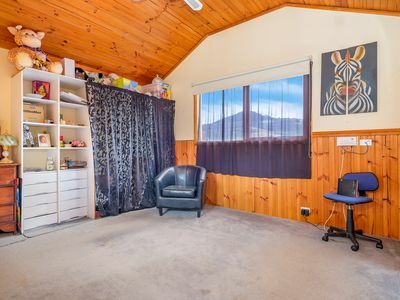 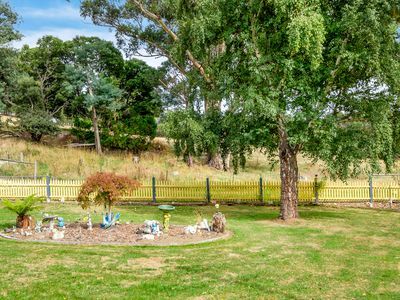 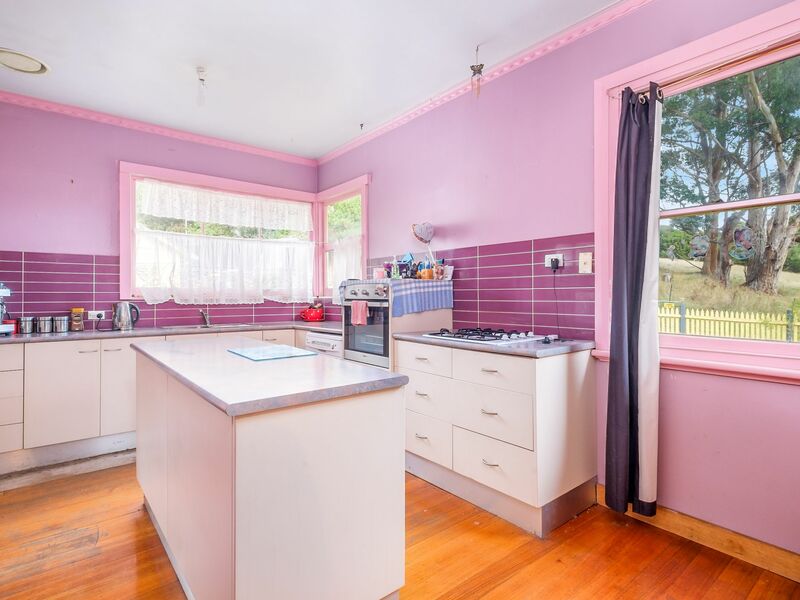 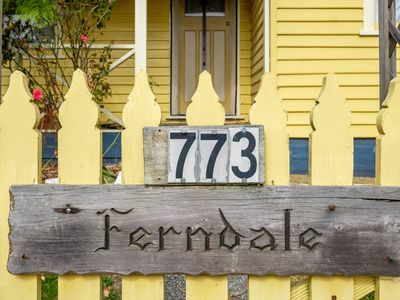 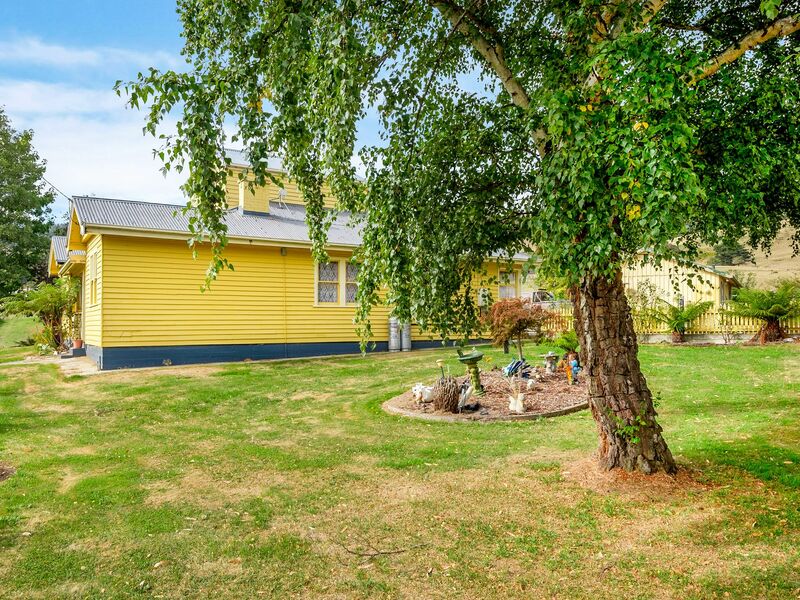 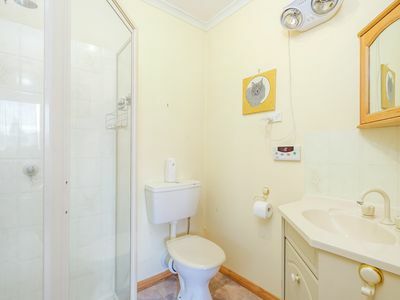 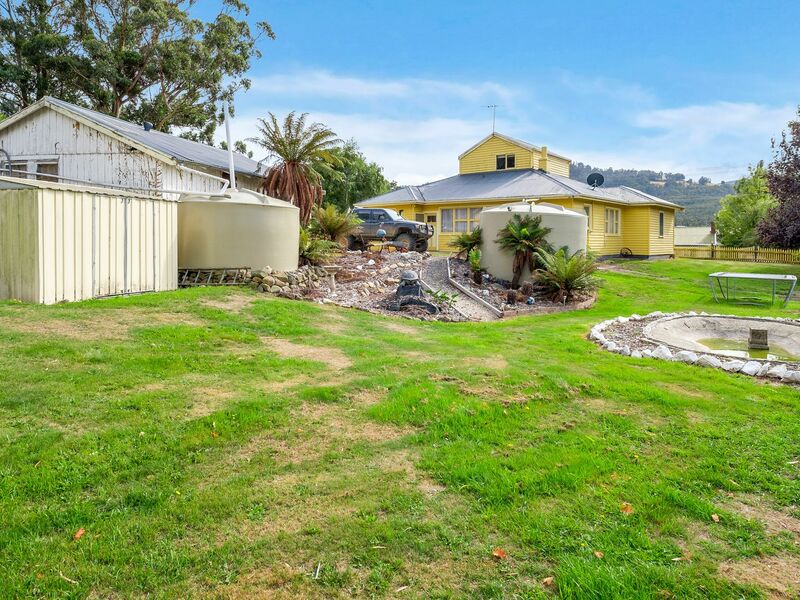 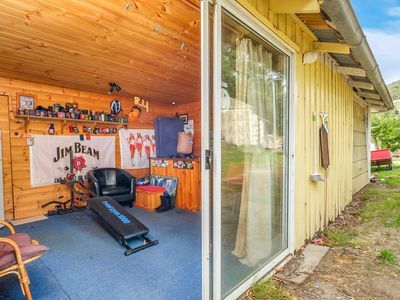 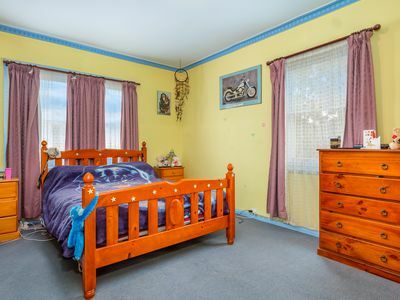 Suitable for a family with children of all ages, within a close walk to the popular Glen Huon Primary School, community hall, park, recreation grounds and oval and only a short 8 minute drive to the CBD of Huonville. 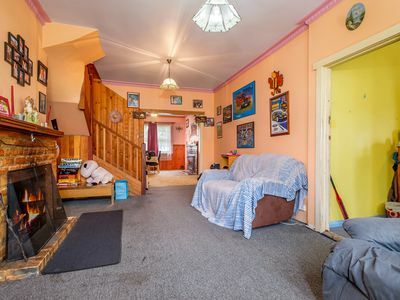 For older children or teens the bus stop is only a 2 minute walk away. 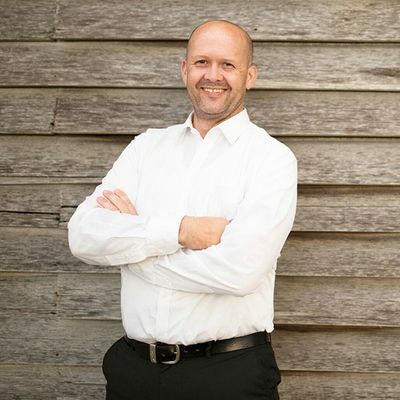 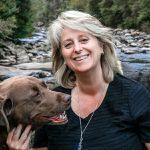 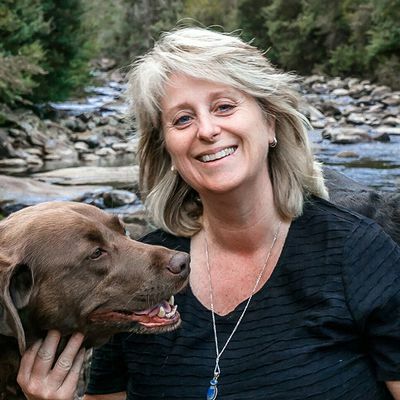 The friendly community of Glen Huon is home to many growing families who take advantage of this envied lifestyle; Community progress association, local Christmas event, Carols in the Park, kayaking the river and hosting birthday parties in the park and recreation grounds between cricket season and a community exercise and yoga class. 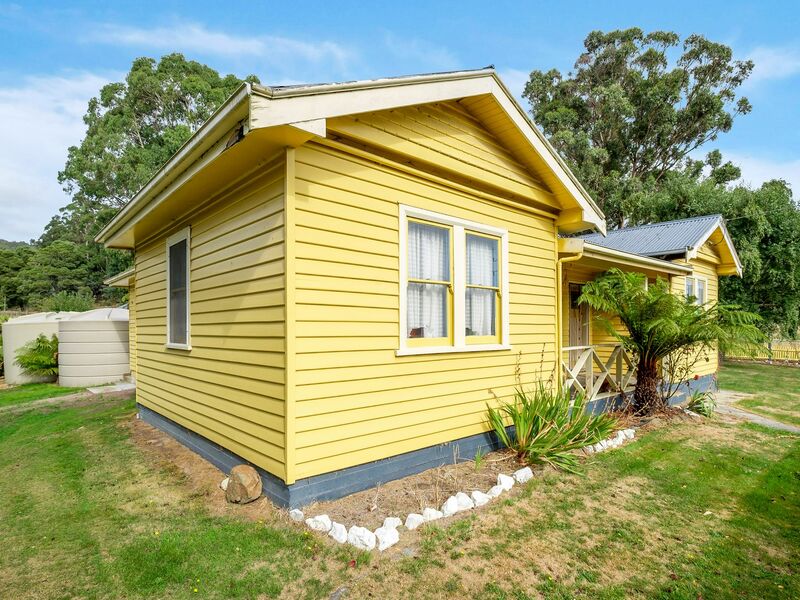 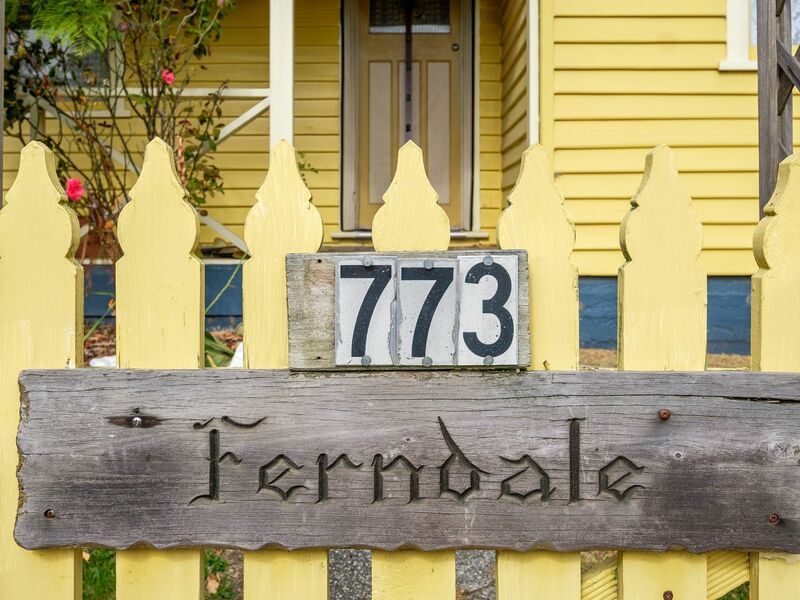 This character home is waiting for its new family moments and memories to be created. 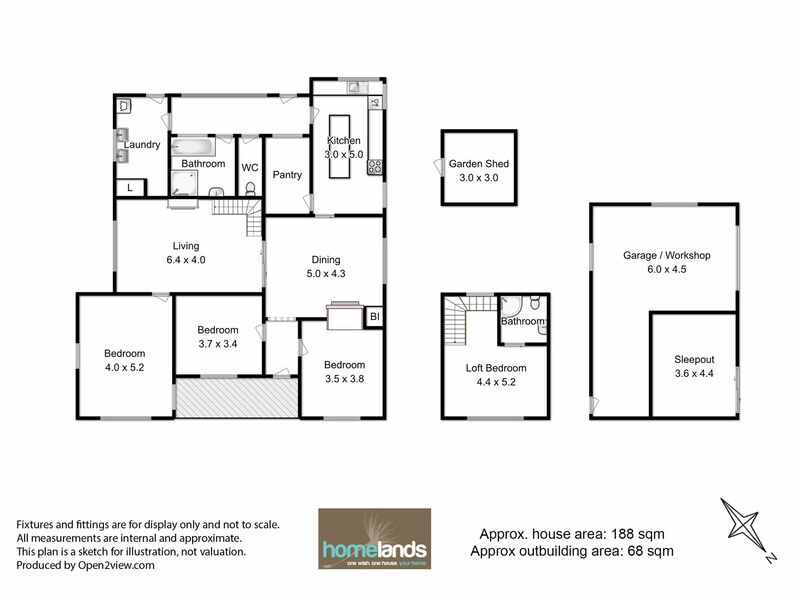 Call today for an inspection.